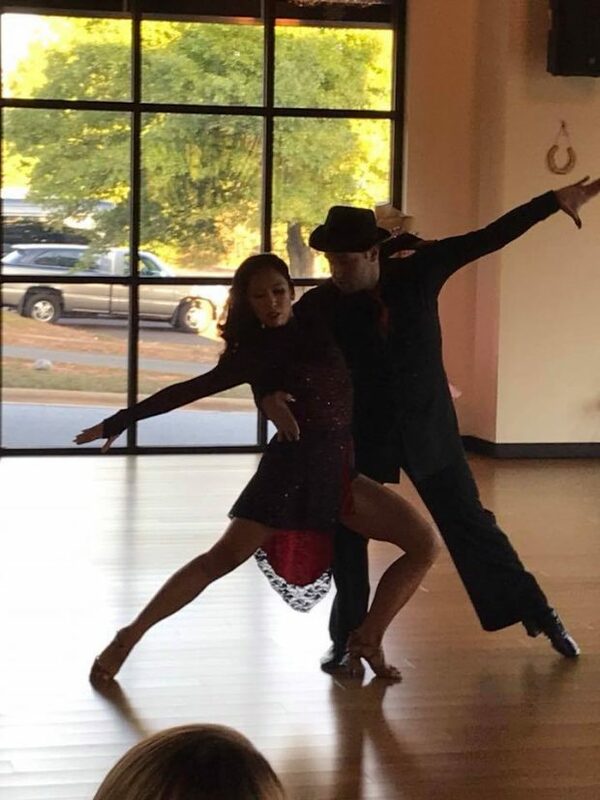 Students who are new to Dynamic Ballroom, or who have never taken a private lesson with us before may take advantage of an introductory Full private lesson for just $20! Call to schedule yours today. We are open for scheduling private lessons any time, 7 days a week by appointment. Contact number: 704-206-9321. Email: info@dynamicballroom.com. You may also drop in to any of the beginner level group classes offered during the week. Just check the calendar for the latest schedule.